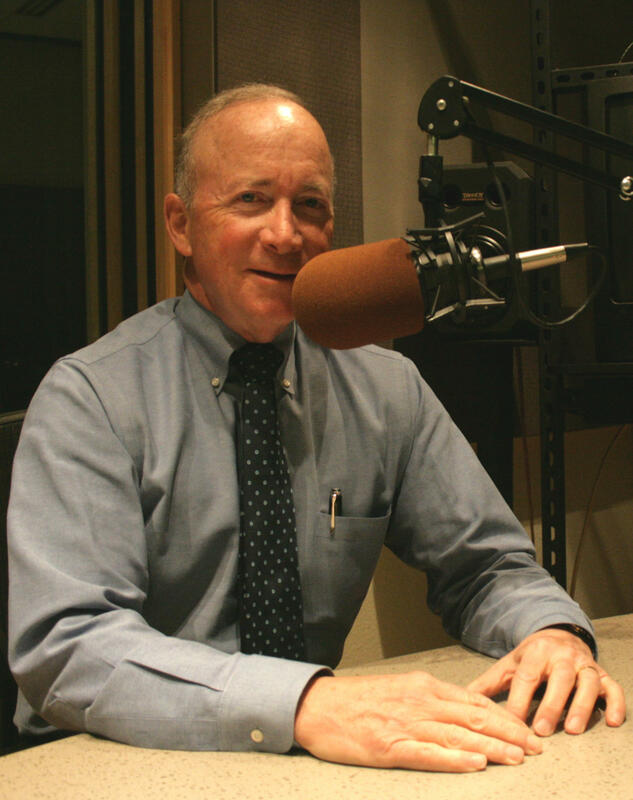 Does the extension of Mitch Daniels' contract make it more likely that he'll end the tuition freeze, and it won't be seen as the fault of his successor? He doesn’t think anyone will get the blame, so to speak, for ending it, but it does matter whether he does it or whether he hands that responsibility off. Also on this month’s chat, more about how Purdue collects data from users of its internet resources and an examination of whether it’s not just students who are too blasé about handing over their personal data in the name of convenience.